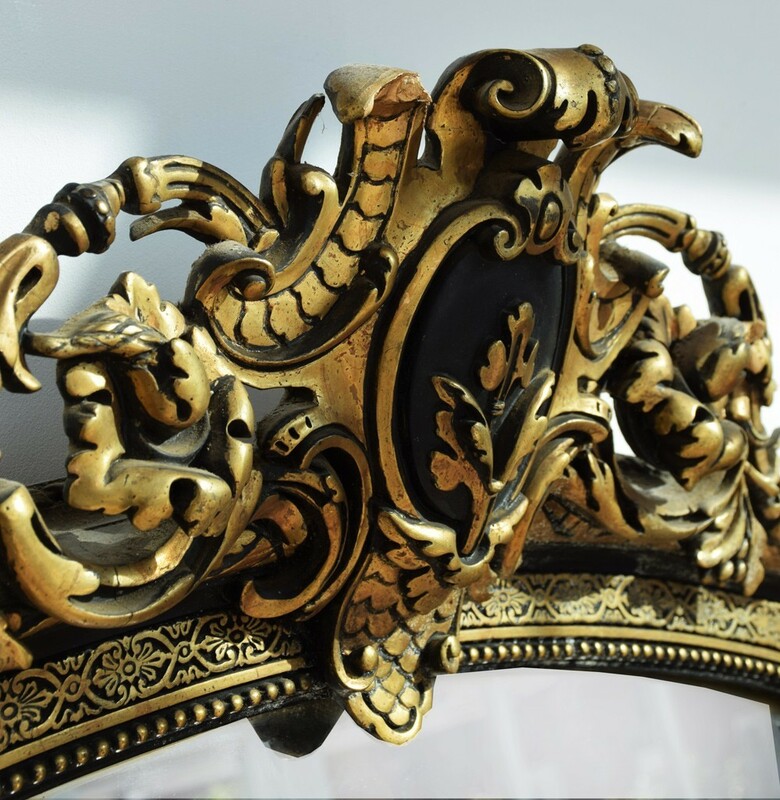 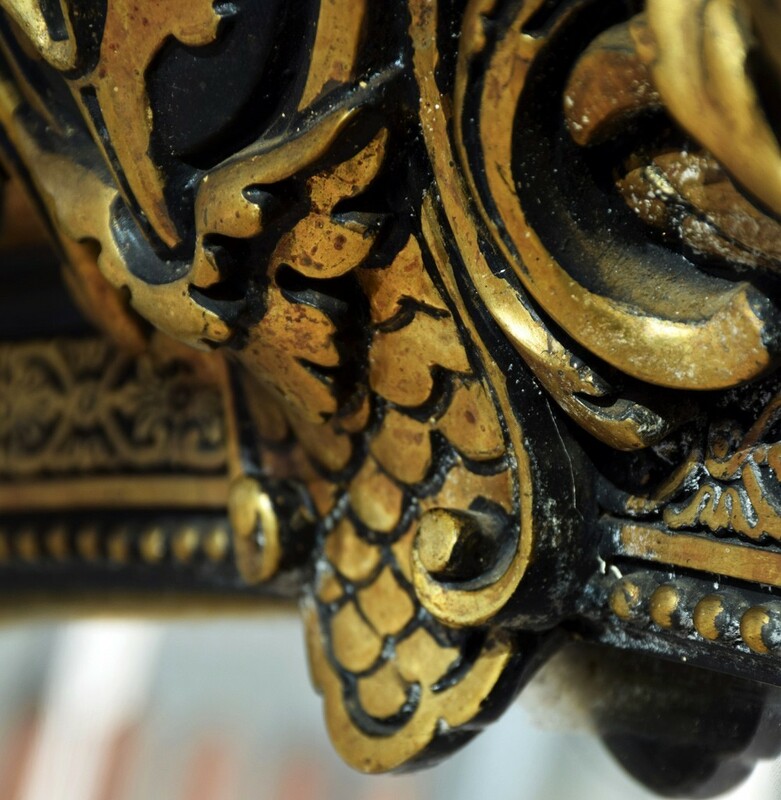 For sale is an amazing late early to mid-19th century original french gilt châteaux black and gold mirror. 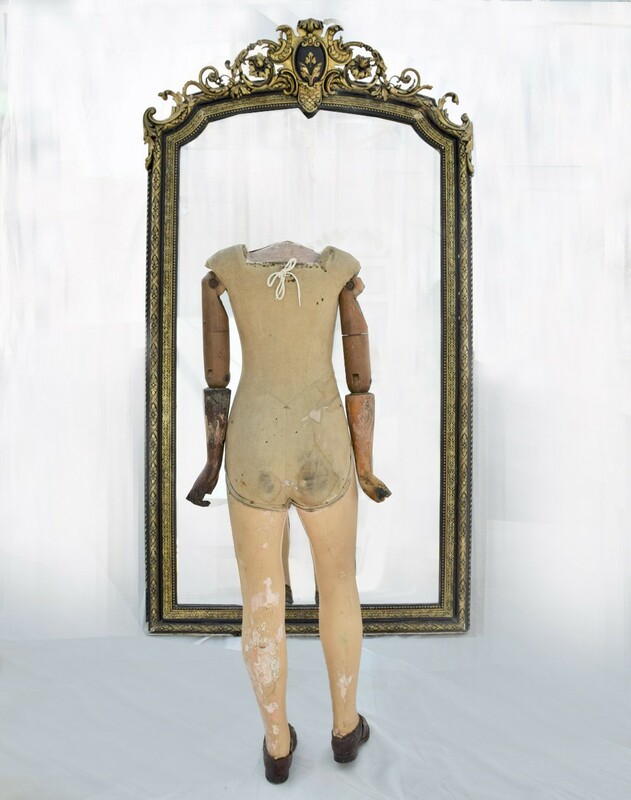 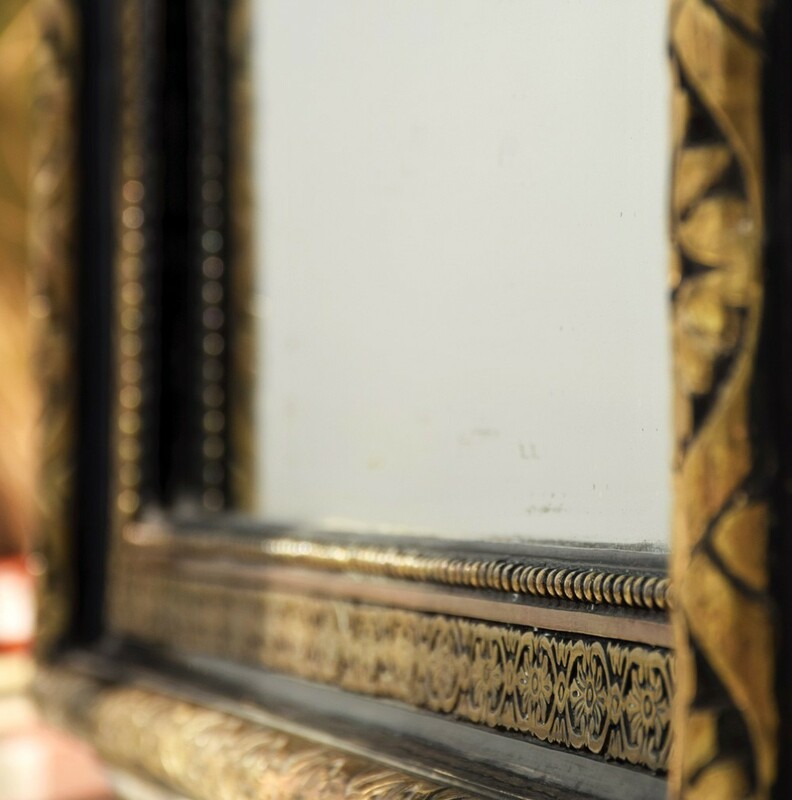 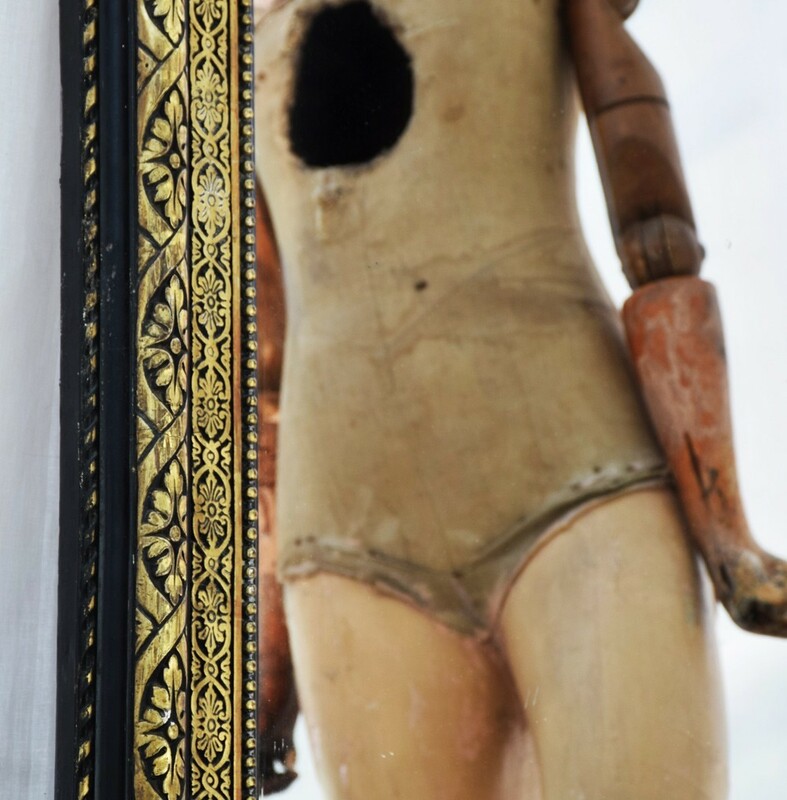 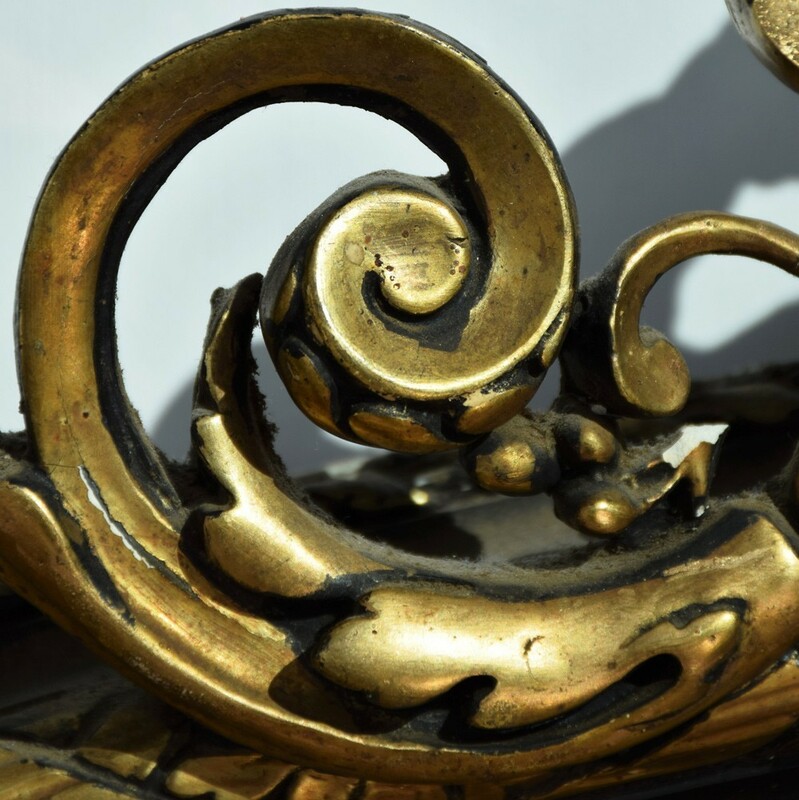 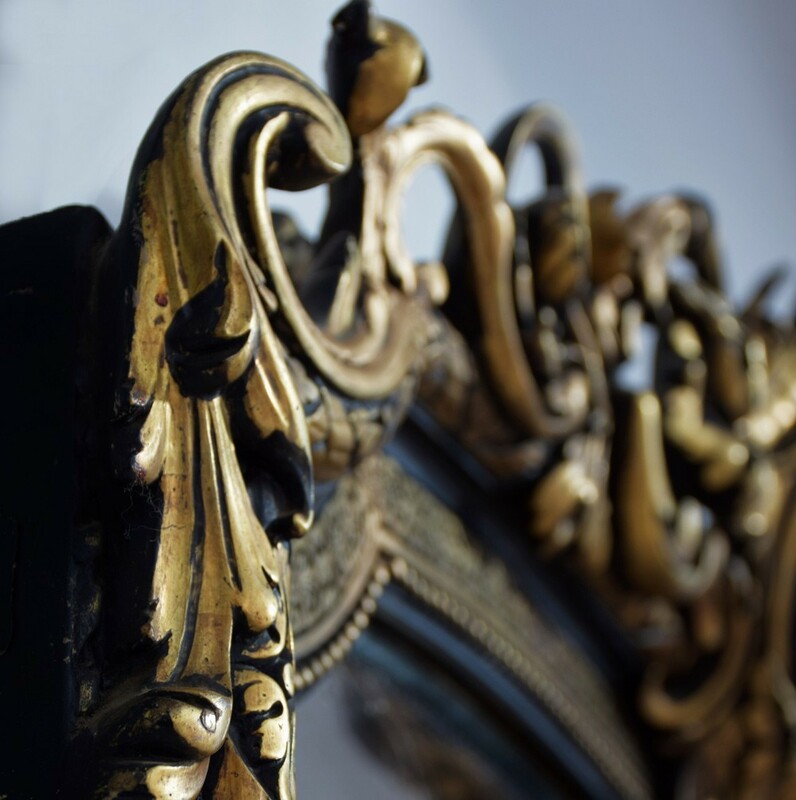 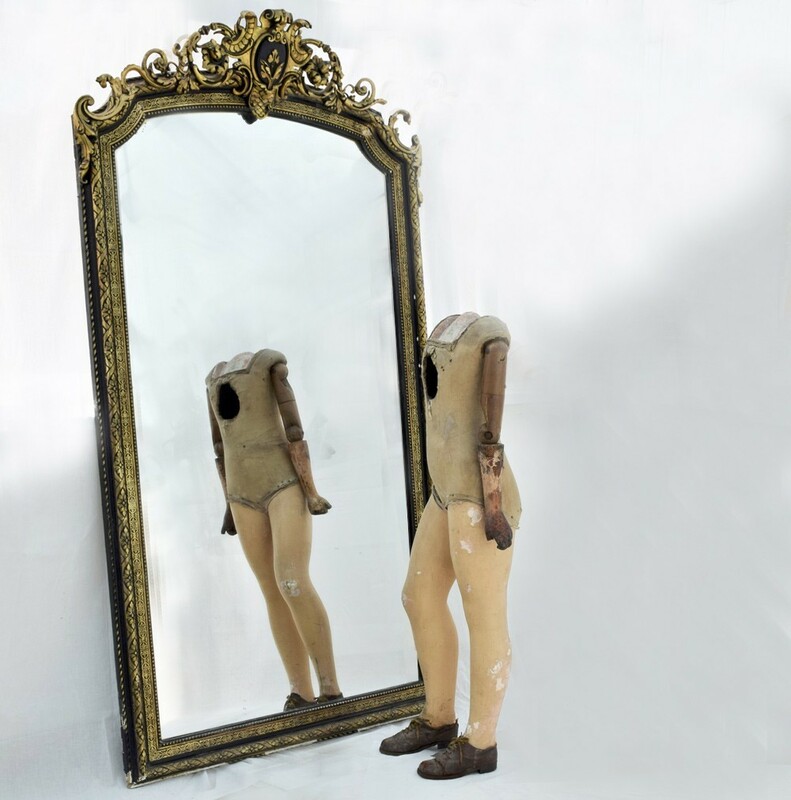 This item is completely original which includes a mercury mirror, slate backing board, gold and black gilt finish paint, a very decorative finished plaster and wooden frame. 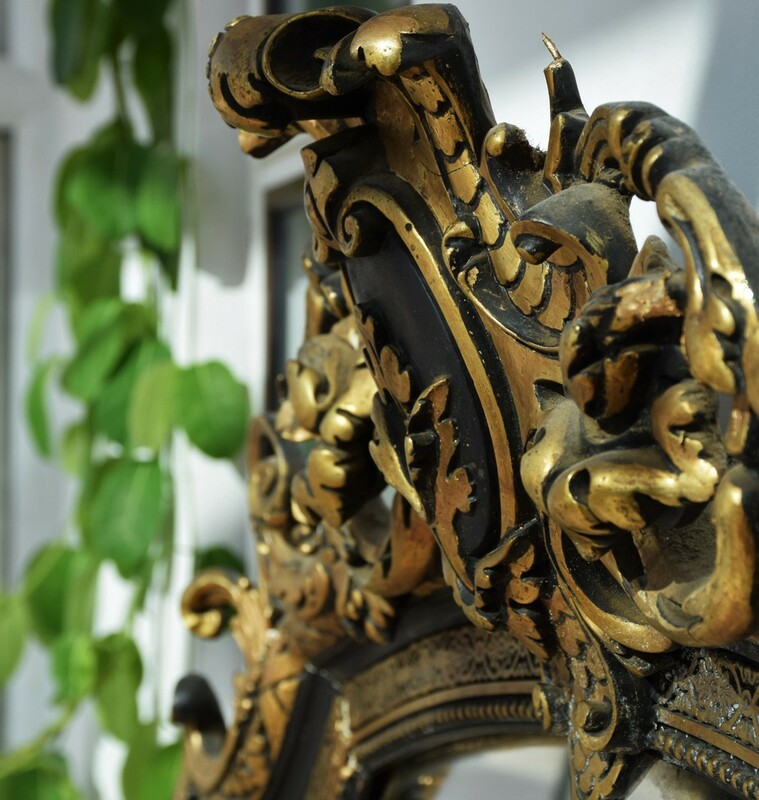 This item was obtained from a large Edwardian châteaux in the north of France and would stand proud as a centre piece to any stylish hallway or living room. 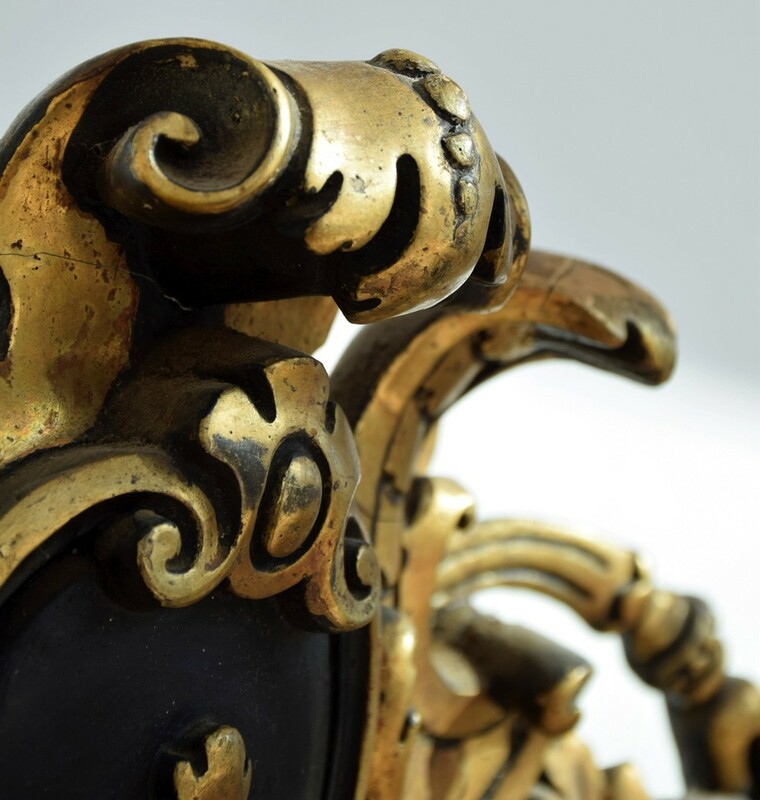 A truly stunning item and very rare at this size and condition. 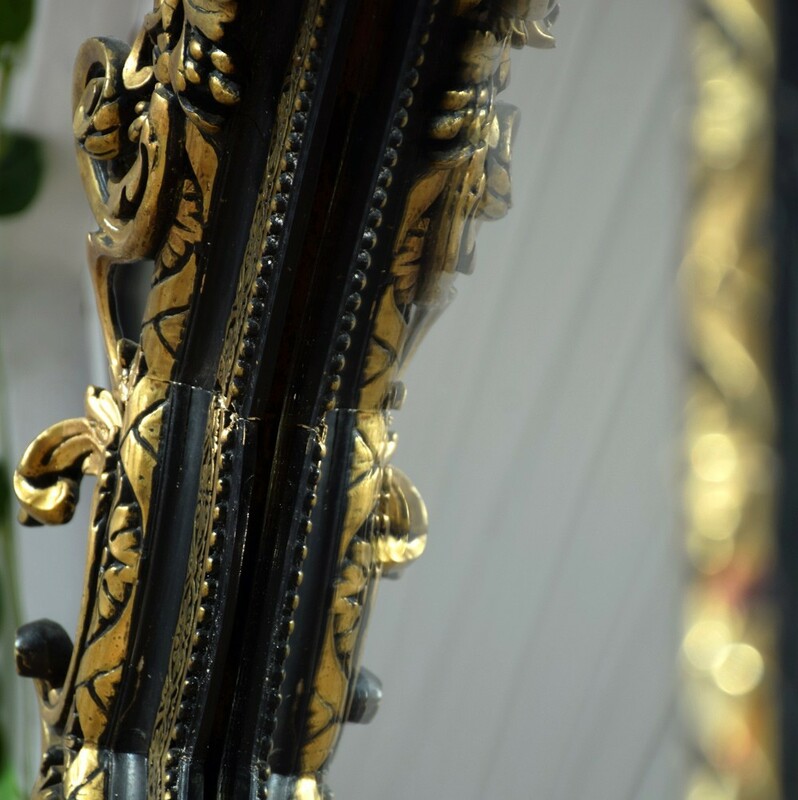 Condition: The mirror shows age through some mercury effect as shown in the photos provided. 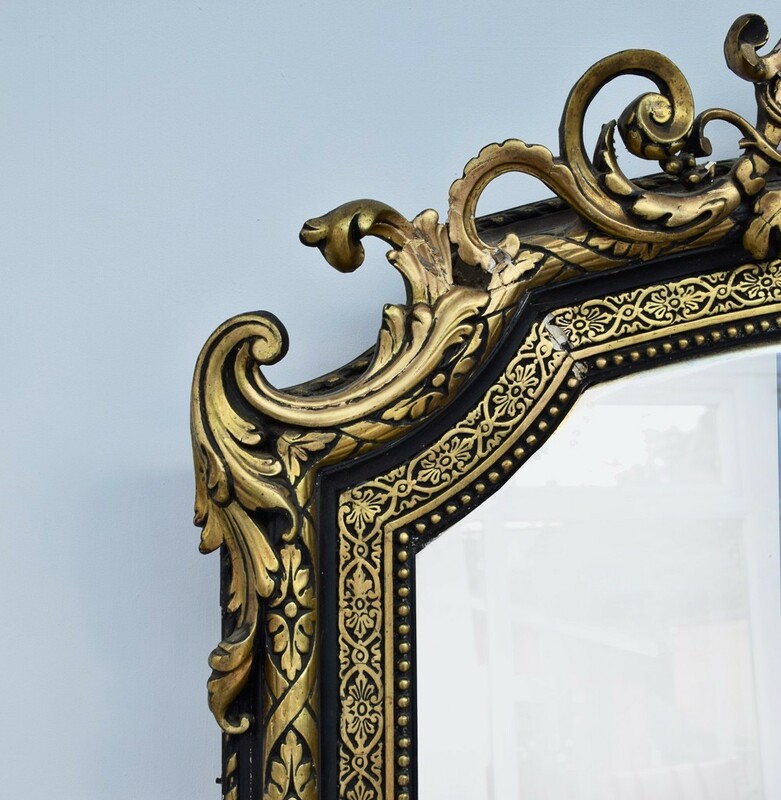 The plaster frame shows some damage which is also highlighted in the photo description, this however adds to the character of the item we feel however please email us in advance of consideration of offers or purchase to avoid any disappointment. 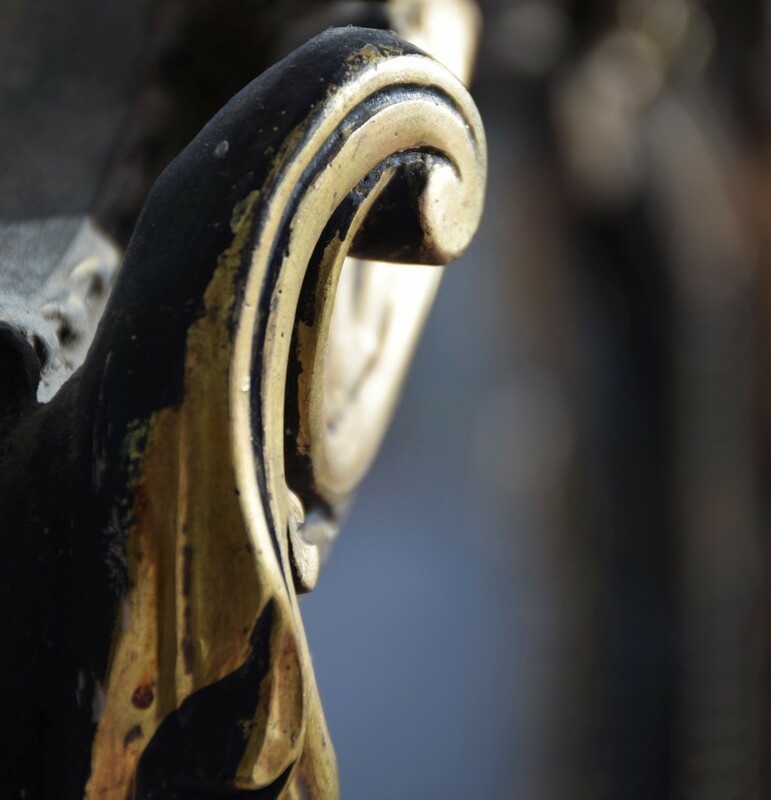 Viewing is also possible upon request.